Miss Auto Know is back in the studio with old friend, Dr James Piecowye. 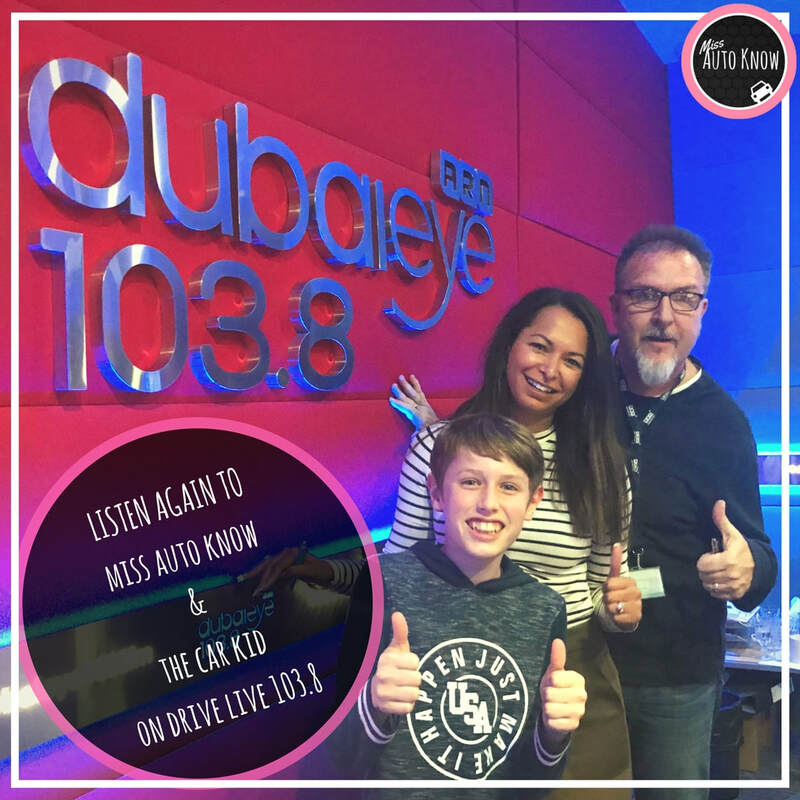 Listen again as the pair discuss the amazing growth of the Miss Auto Know brand, the latest test drives, press trips and a thing or two about electric vehicles. Don't worry if you missed this weeks show. 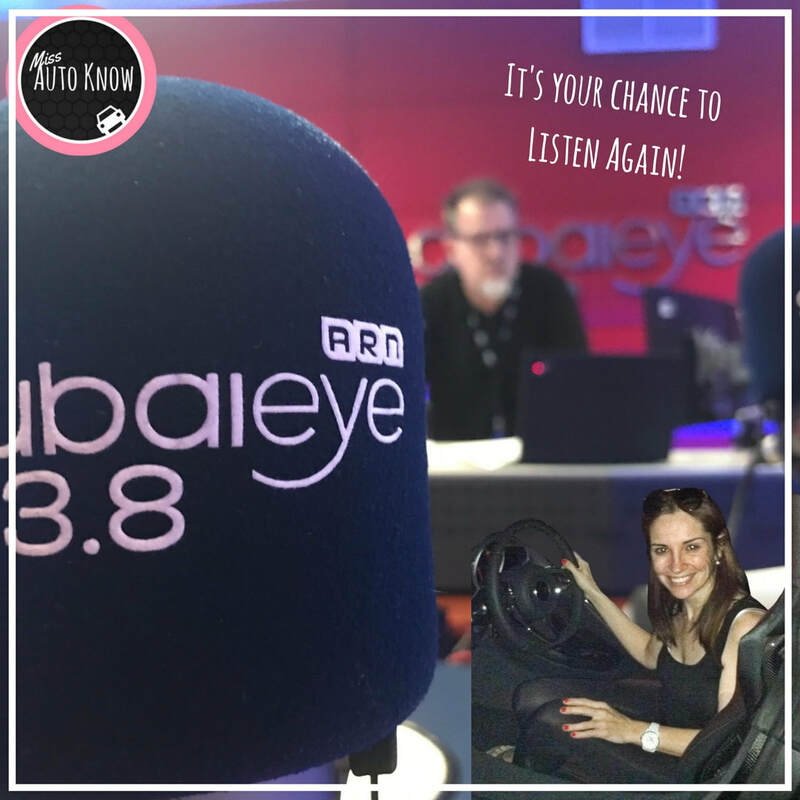 Listen again to find out what Miss Auto Know is looking out for in January 2018. We've got everything from free charging from Tesla to seats made of Soya Beans! You'll never believe what the Car Kid had to say when advising us on the top things to think about when buying a family car! Click on the picture to listen again. What a great show! Car Talk with James Piecowye and Miss Auto Know. Click the picture above to listen again. 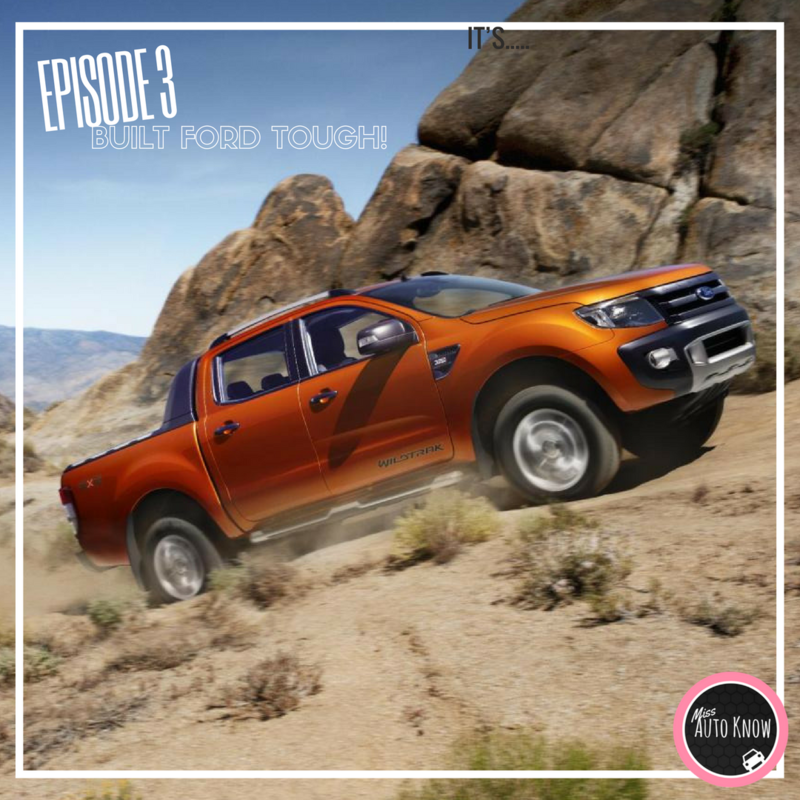 Episode 3 of the Road to Dubai International Motor Show was launched on YouTube by Ford. Check out my YouTube Channel to subscribe and watch it now by clicking on the picture above. 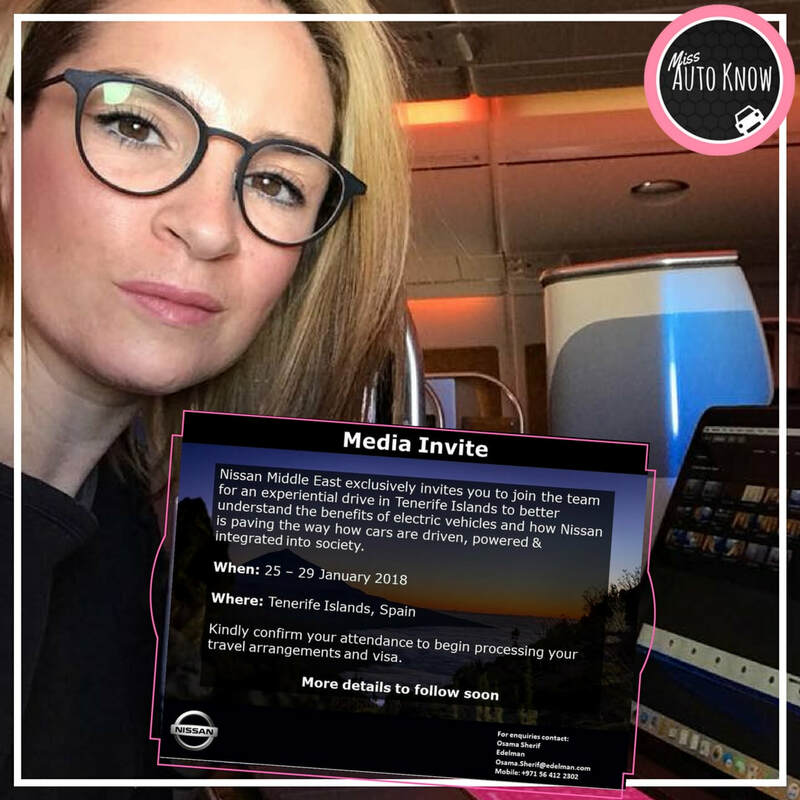 After just a few months on the go, I was delighted to receive an invitation from Nissan to attend a very special workshop and test drive of the new Nissan Leaf. Sign up for the Miss Auto Know news letter to hear all about the invitation to Barcelona and Tenerife! 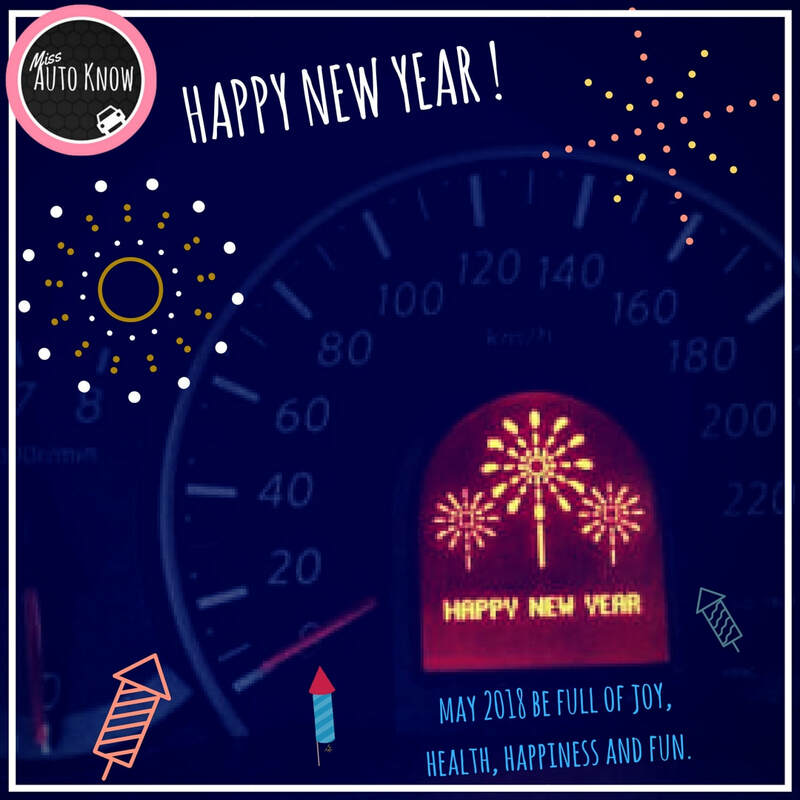 2018 is going to be an exciting year for everyone in the automotive industry and Miss Auto Know will be here to keep you up to date with all the latest announcements as they happen. 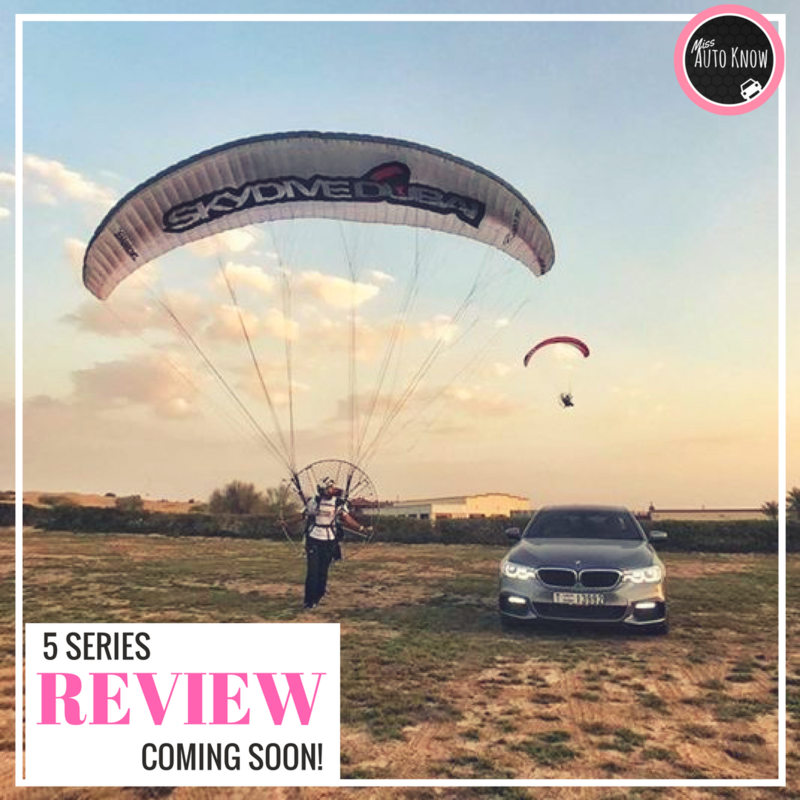 BMW gave me the new 540i M Sport and Sky Dive Dubai's Paramotoring community, helped with a spot of filming. It's taken some time but expect to see the finished review next week. Car video's with a difference! But for now? A grumpy girl!